New Jersey winters can be brutal. You want to know that your home is a place of consistent comfort for you and your family. Gas furnaces are a great option for those living in the Northeast. Gas heating produces a warmer heat than electric. It is also the most efficient heating option. Unlike oil, you never risk running out of fuel because you are tied in directly to a utility company. While all heating options can keep you warm, a gas furnace has some distinct advantages. We offer a wide range of home heating systems to fit every budget and comfort expectation. In doing so, we stock a variety of heating systems to best serve our customers. We are a factory-authorized Carrier dealer, bringing a quality product to your home with the revolutionary ComfortHeat technology. We want to give you the reassurance that the Carrier furnace you choose today will last you for years to come. 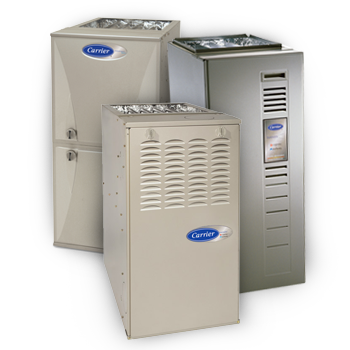 We know choosing a new furnace is a big decision, so that’s why we offer our exclusive 100% Satisfaction Guarantee. For more information on the latest furnaces provided by A.J. Perri, call us. Our winters can certainly be harsh. At A.J. 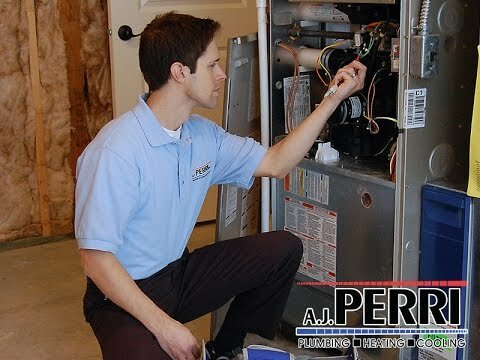 Perri, we’re here for all of your heating repair, installation or replacement needs so you stay comfortable.